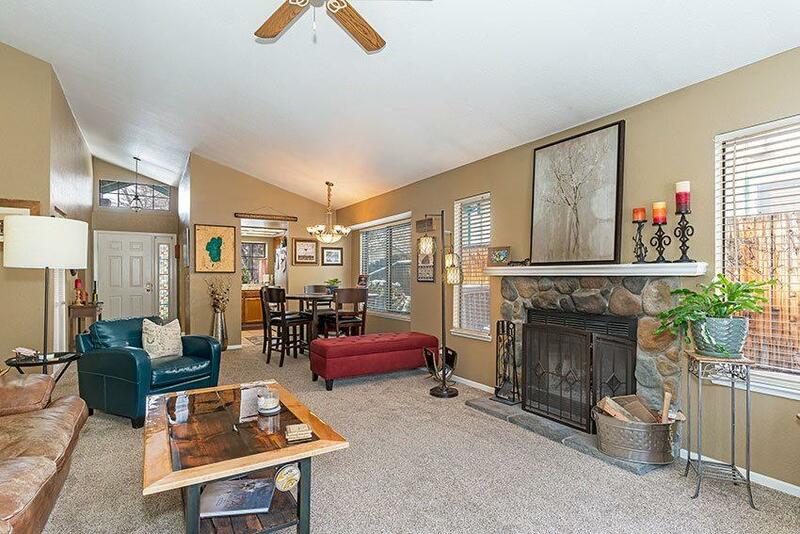 Meticulously maintained Northwest Reno home. Great location! 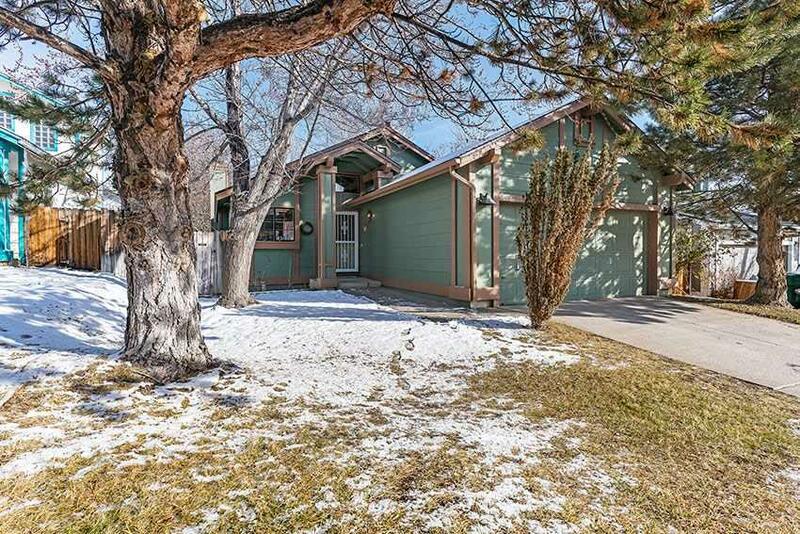 Close to schools, shopping, downtown Reno and UNR. 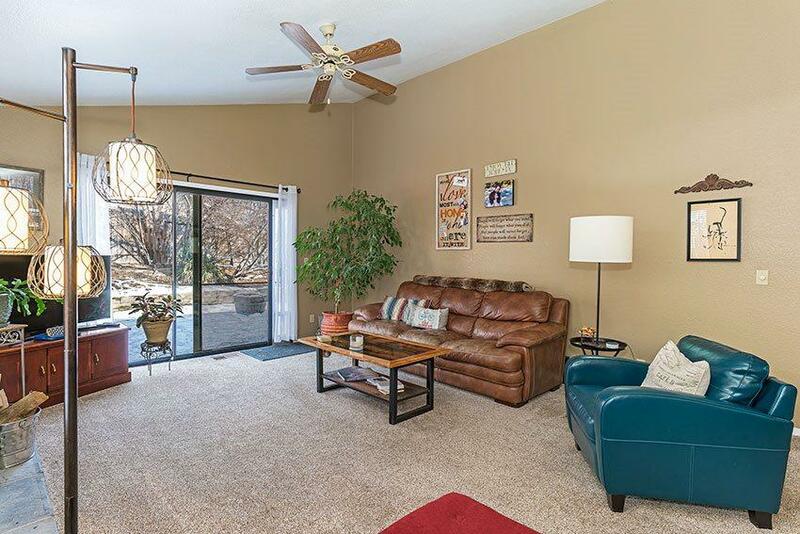 An open floorplan and vaulted ceilings throughout make this home feel larger than the square footage. Recently painted interior and exterior, newer carpet and flooring in both bathrooms. 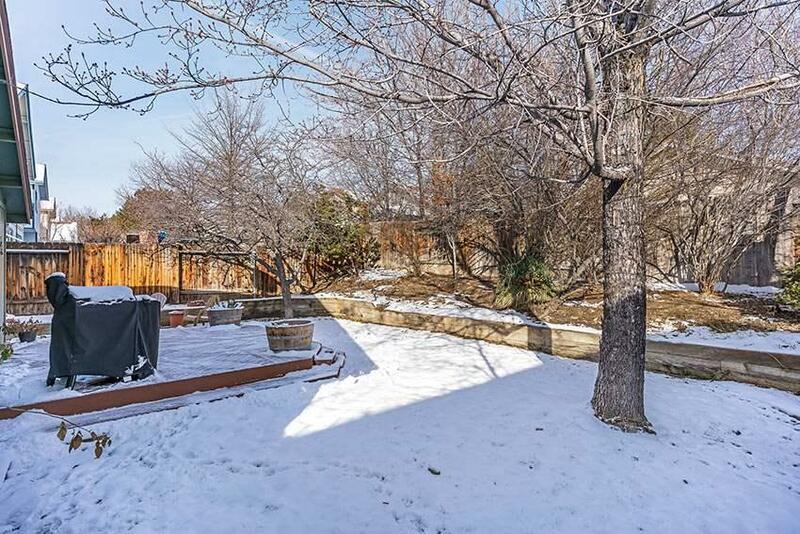 Trees adorn both the front and back yards. Nice size wood deck with plenty of afternoon shade. Affordably priced and move in ready. See our virtual tour and find your new place to call home.